NASHVILLE, TENN. (December 10, 2018) — BIG LOUD is pleased to announce the ascension of three talented team members, with TORI JOHNSON, MORGAN SWEAT, and NICK SWIFT all assuming new, expanded roles. Being promoted after helping the innovative firm establish itself and thrive in Nashville’s dynamic music industry, the internal moves will add to the culture of excellence cultivated by Big Loud’s records and management divisions, effective today (12/10). 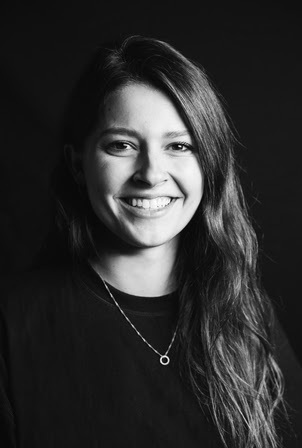 JOHNSON has been named Big Loud’s new DIRECTOR OF CREATIVE AND DIGITAL, signing a fresh, multi-year agreement with the company. Likewise, SWEAT will step up as the SENIOR MANAGER OF CREATIVE MEDIA, also signing a new, multi-year agreement. And SWIFT has accepted a multi-year deal as well, becoming Big Loud’s new CREATIVE MEDIA PRODUCER. 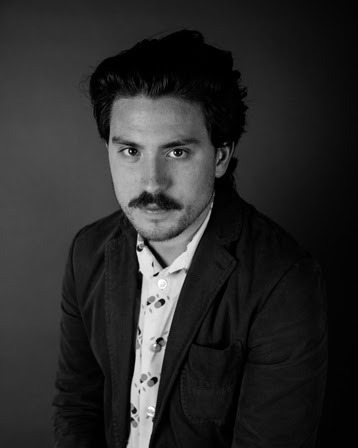 According to Big Loud VP of Creative and Digital Lloyd Norman, each brings a level of professional energy and commitment that will prove vital as Big Loud continues to grow. 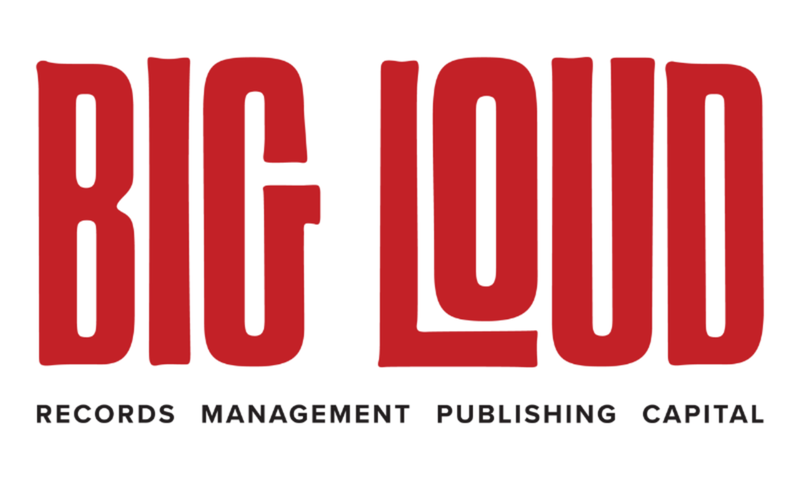 Big Loud was founded as a partnership between Craig Wiseman, Seth England, Chief Zaruk, and Joey Moi, four industry veterans with a vision to bring song publishing, artist development, management, production, and promotion under one roof. 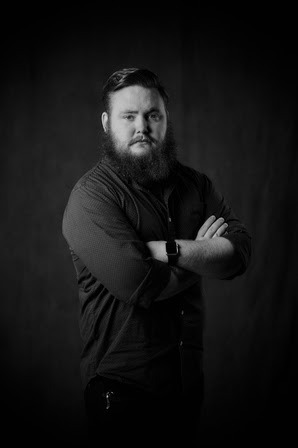 The organization scored its first win when it helped launch the career of Florida Georgia Line – one of the most successful Country duos in history – and in 2015, the partners expanded their firm with the creation of Big Loud Records, led by Clay Hunnicutt. Since then, the label has added Country superstar Jake Owen and rising talent Morgan Wallen to its roster, scoring another pair of #1 smashes with “I Was Jack (You Were Diane)” and PLATINUM-certified “Up Down” (featuring Florida Georgia Line), respectively. Lane has since posted two more Top 10 hits (“For Her,” “Take Back Home Girl” featuring Tori Kelly), while fresh-faced phenom Mason Ramsey is chart-climbing with his debut single, “Famous.” Edgy Country firebrand Jillian Jacqueline released her buzzed-about EP SIDE B and is set to be featured on tours with Devin Dawson and Kip Moore, and newly signed artist HARDY has just released his debut EP, THIS OLE BOY.